Valentine Day is just around the corner and that means many adults will be out shopping for gifts for their significant others. But adults aren’t the only ones who get in on the action. Children across the country are bringing Valentines Day crafts and cards to class to share with the entire class. The goal of these exchanges is usually to help make everyone in class feel appreciated by their peers. Parents, however, are not always interested in spending a ton doing this. 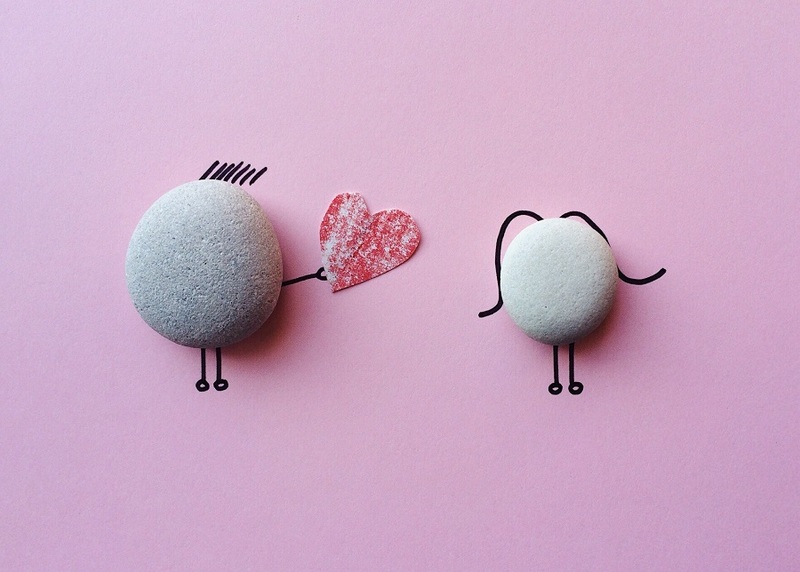 DIY Valentines Day crafts may be the solution. 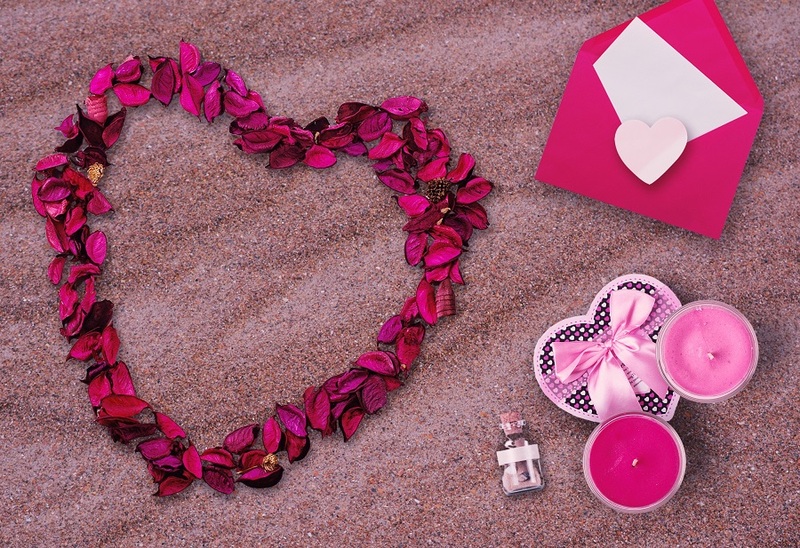 DIY Valentines Day crafts could help parents save money on cards and more during the celebration of love, friendship, and companionship. Valentines Day is often celebrated by exchanging cards and candy in the classroom. Parents will go by the drove to buy premade cards and bags of Valentines Day candy for their kids. 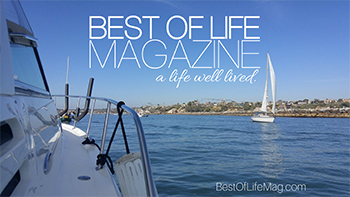 However, there is an easier way to go about everything. 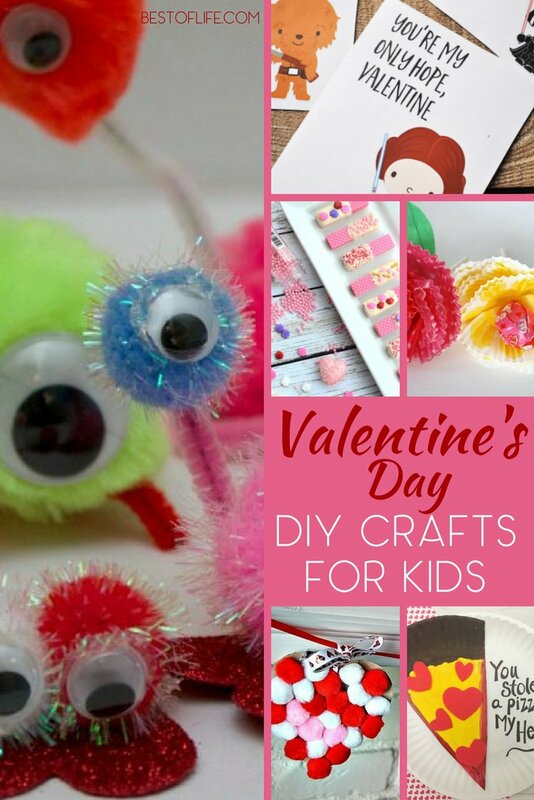 Parents and kids can work together on DIY Valentines Day crafts to bring to class on the big day. Most of these crafts will cost less than all of the premade cards and even give parents an opportunity to spend time with their children. In fact, making these crafts could turn into a Valentines Day tradition for the whole family. Just don’t forget the traditional box of chocolates, please.